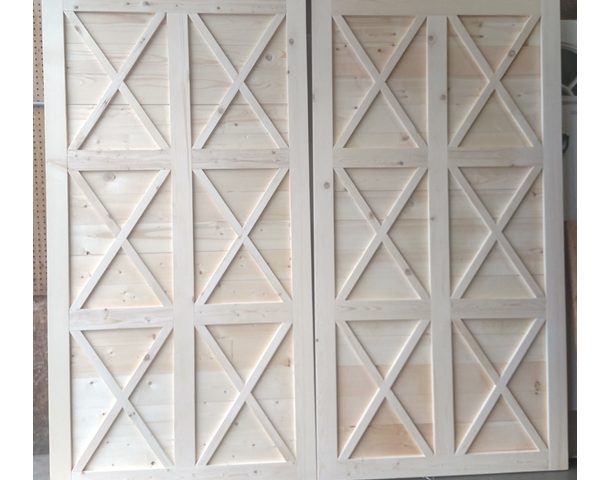 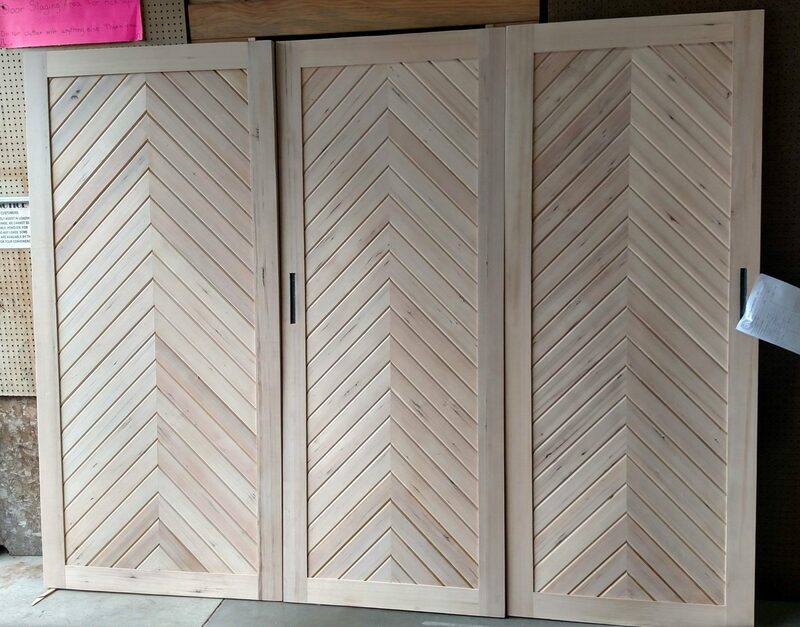 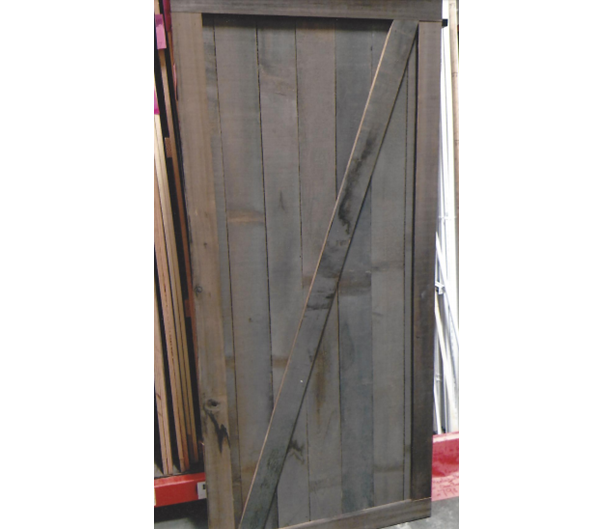 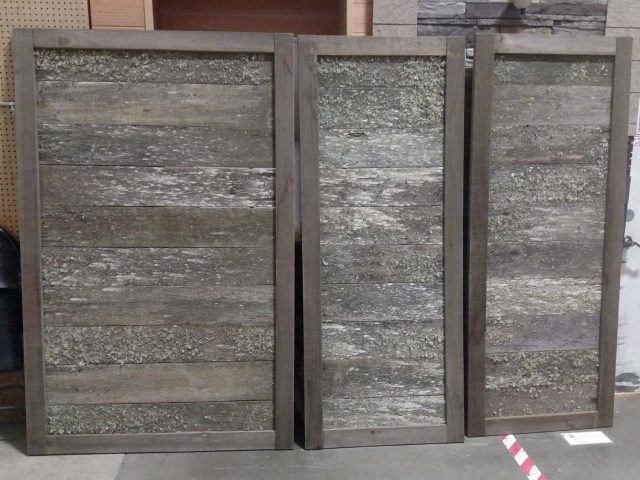 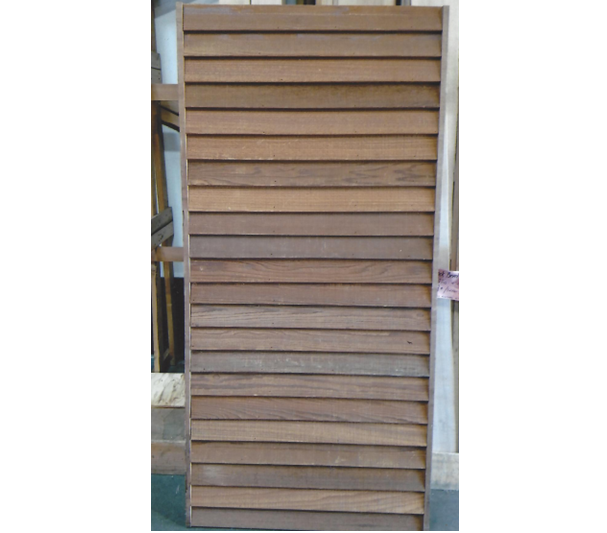 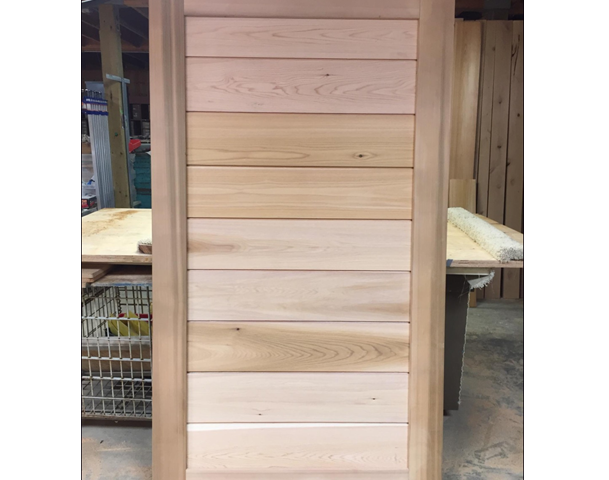 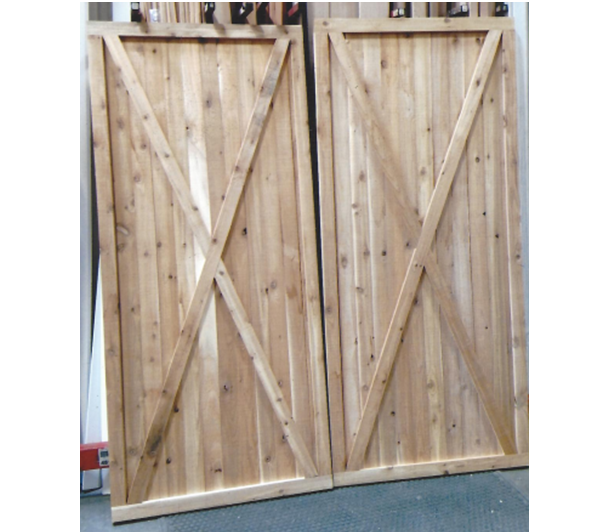 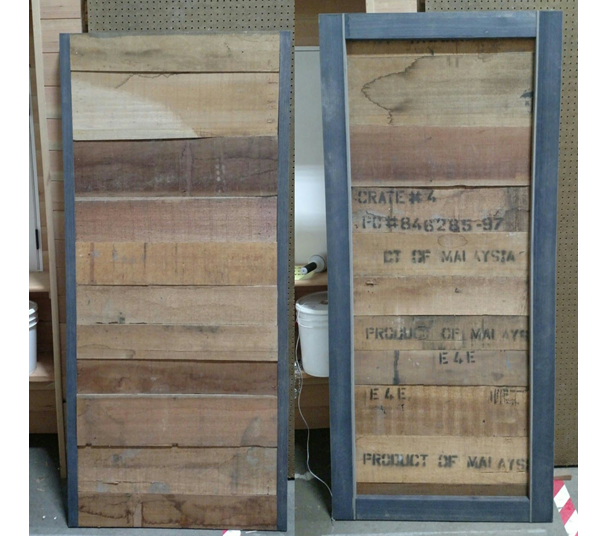 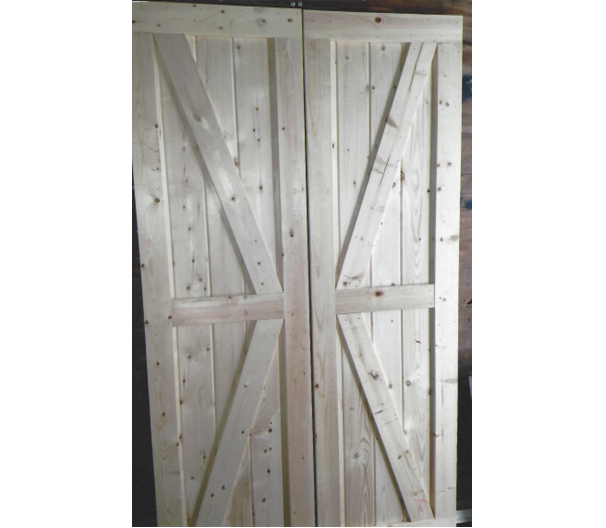 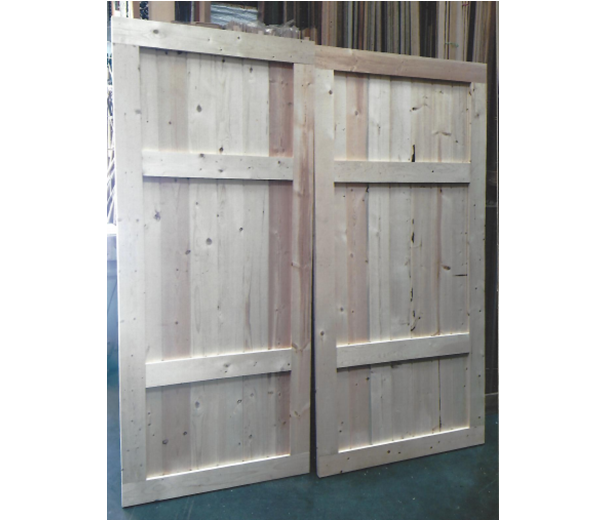 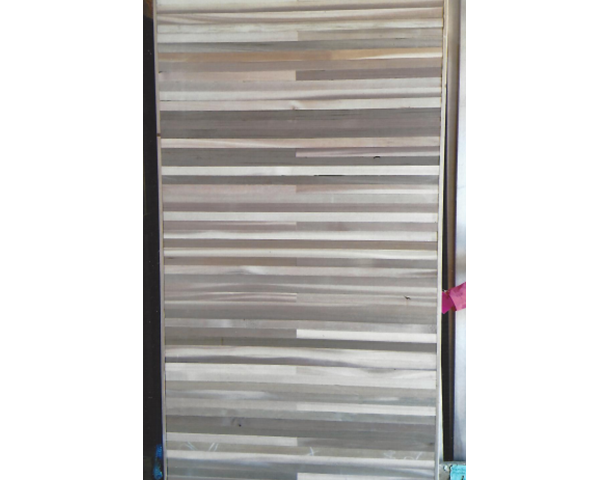 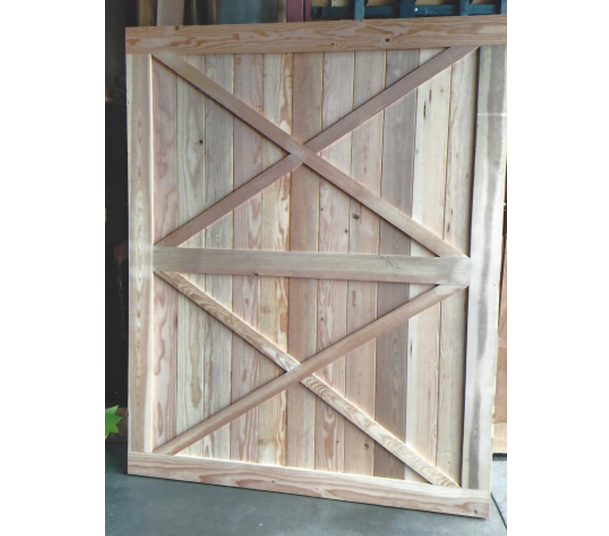 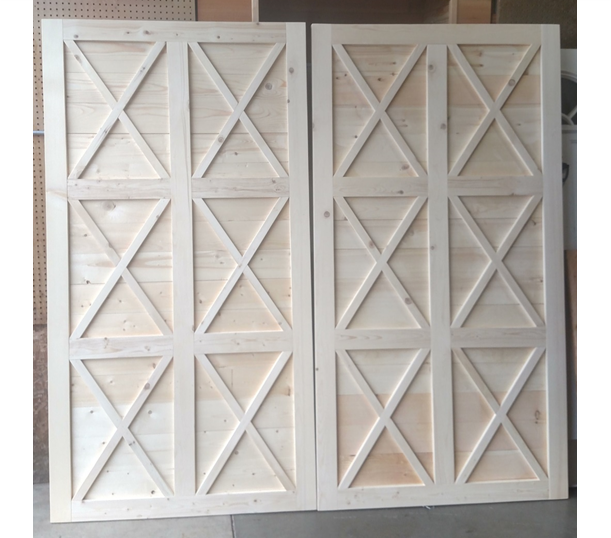 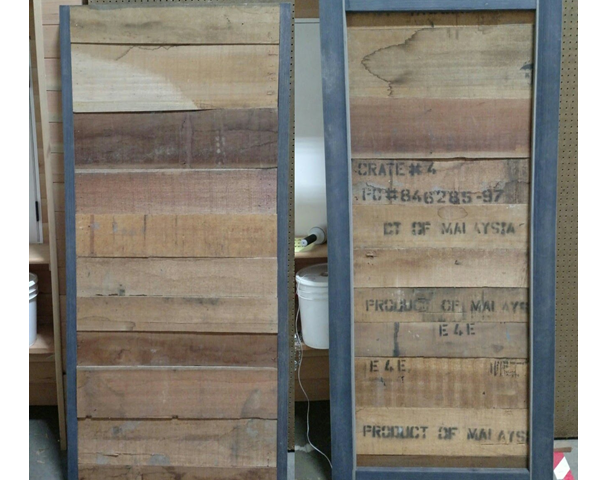 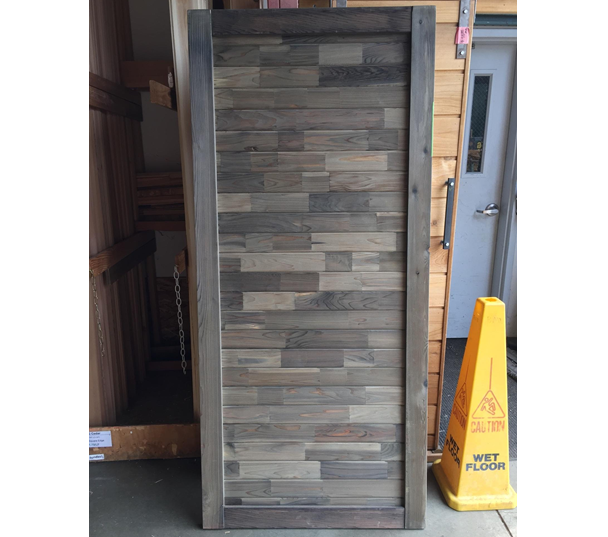 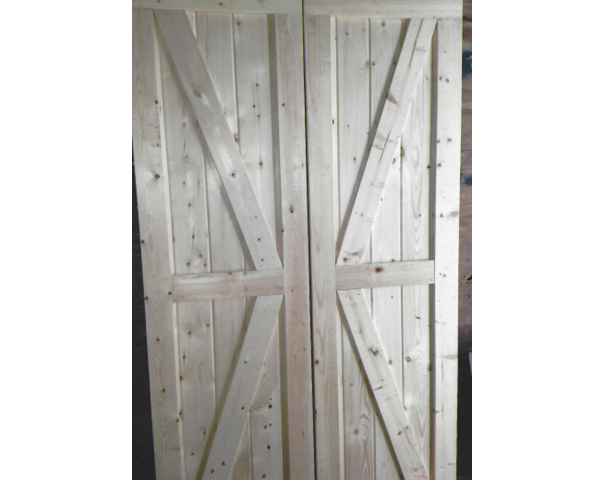 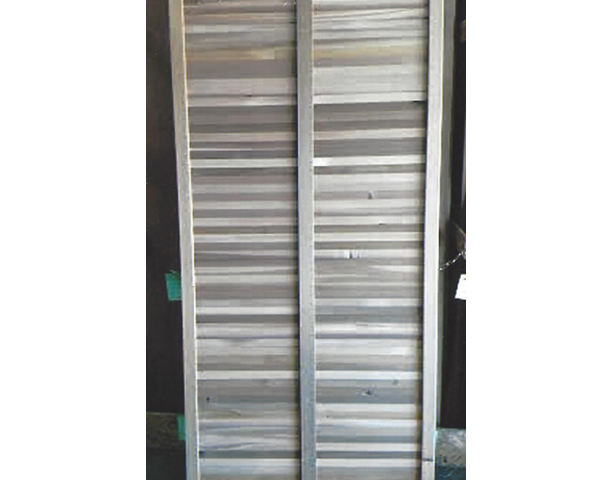 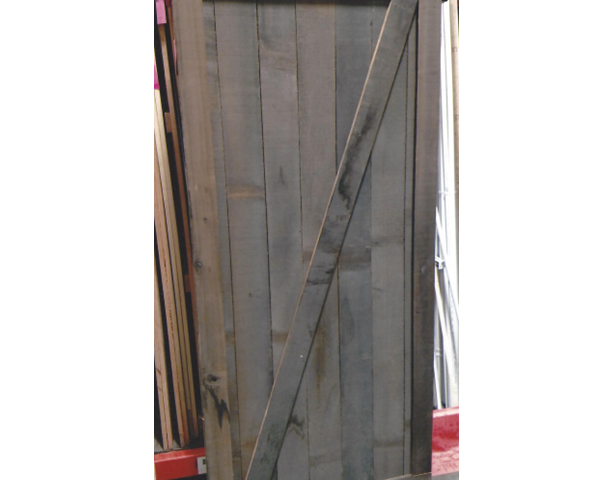 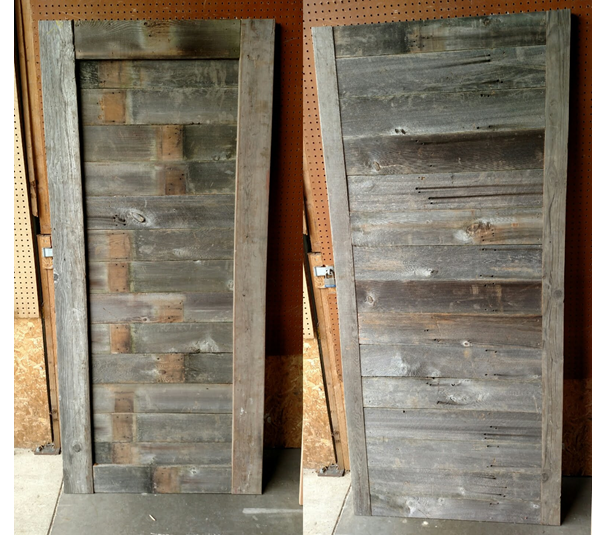 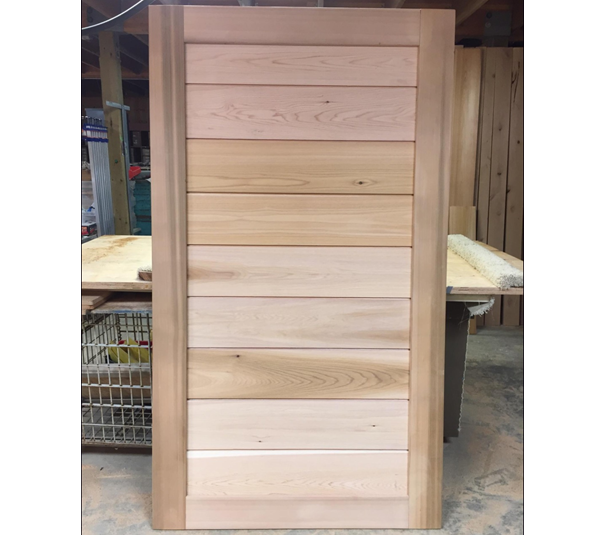 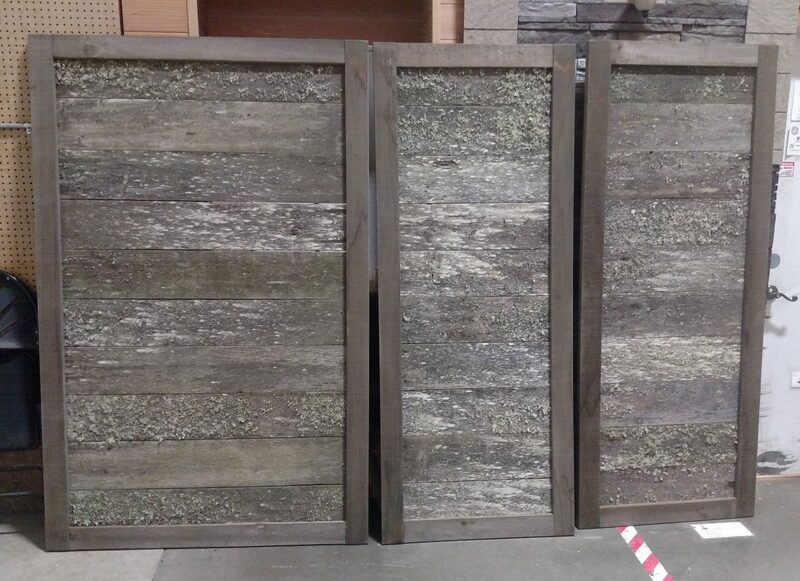 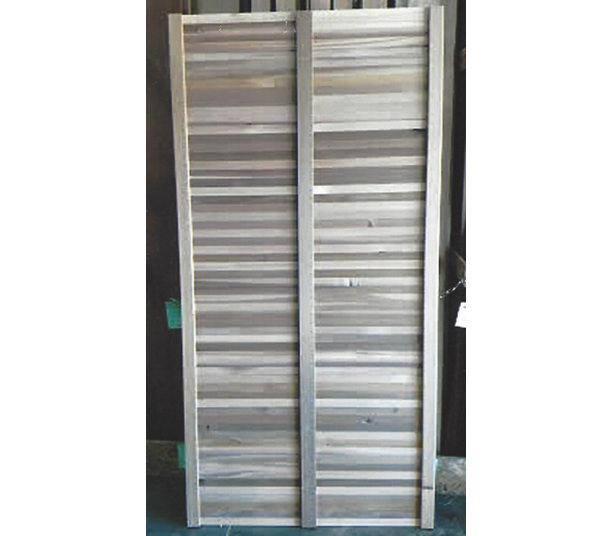 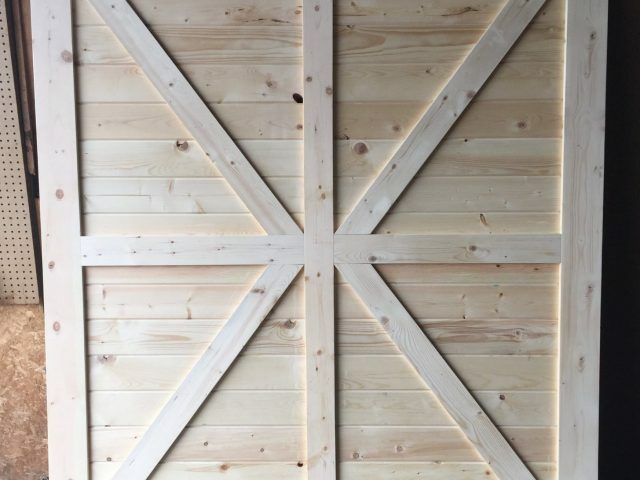 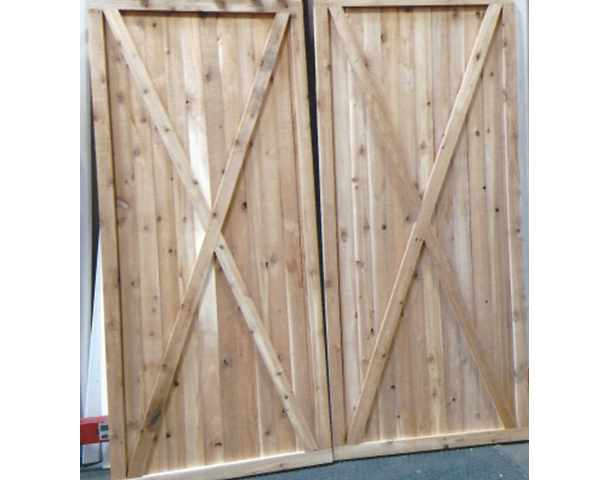 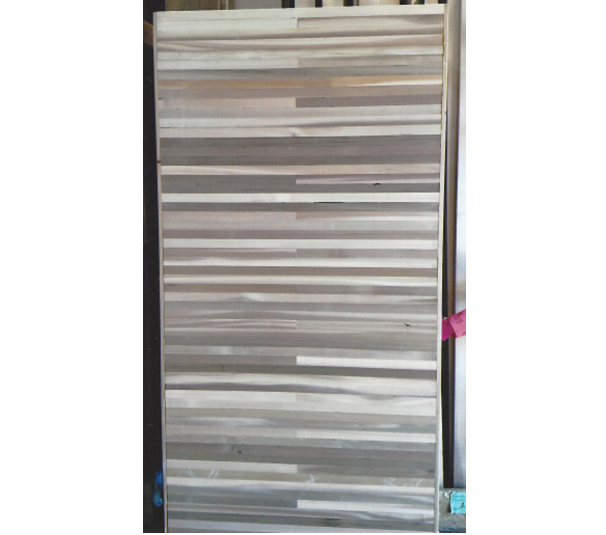 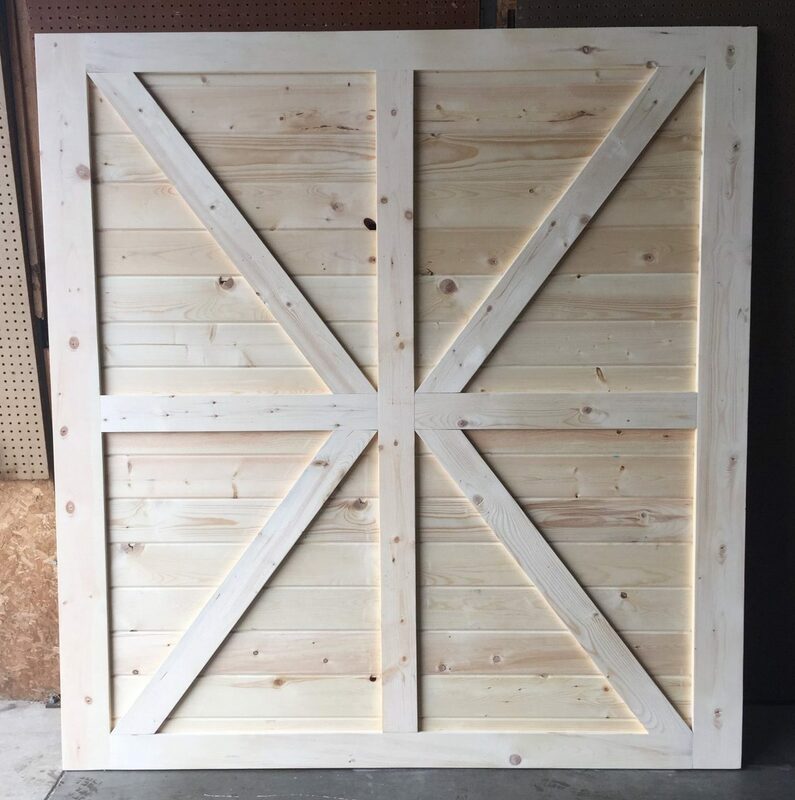 We can custom make your barn doors from the species of wood you choose and the designs you want. 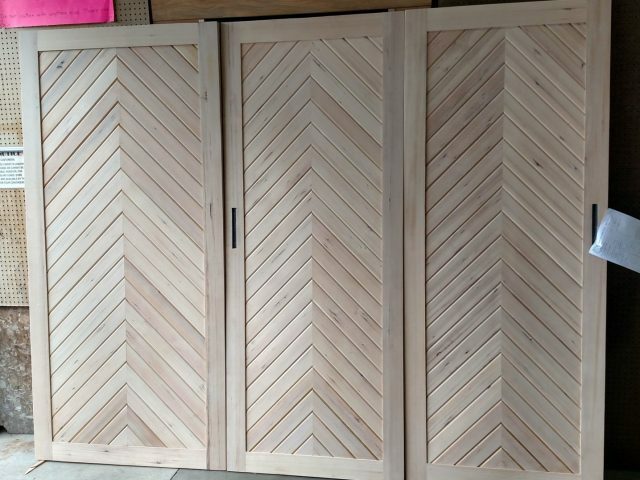 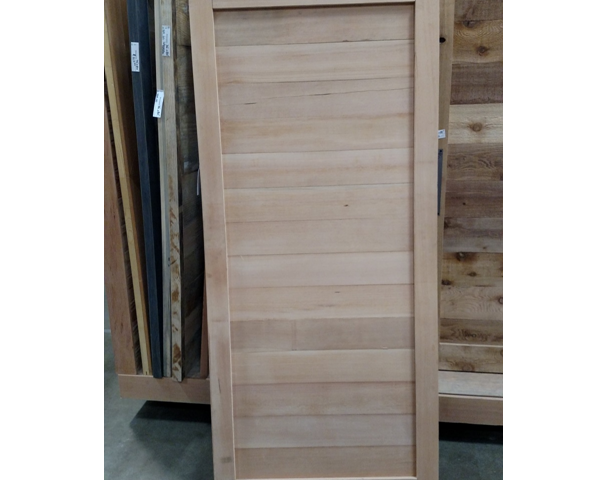 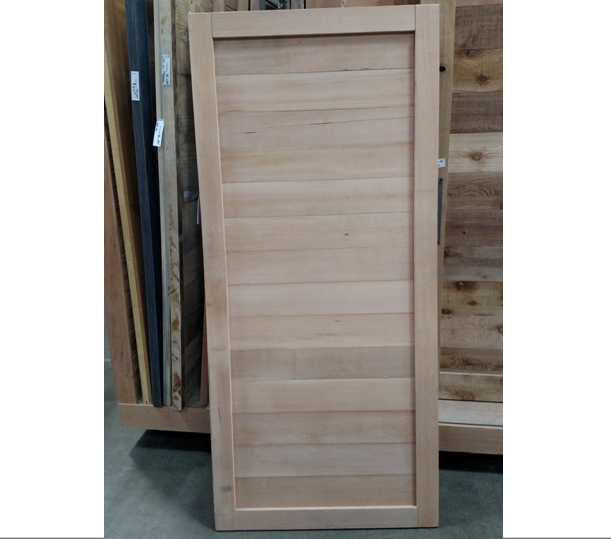 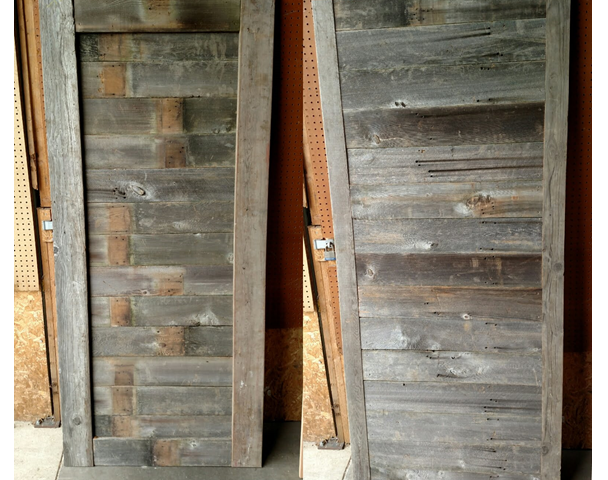 The average cost for labor and materials on the wood Barn Doors runs from $169 to $219. 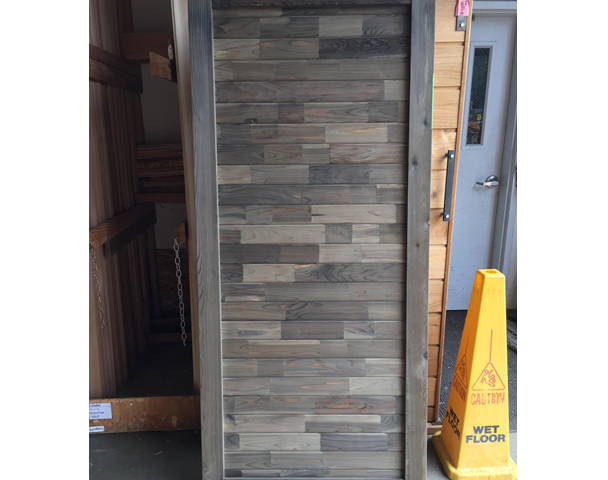 The price can be higher for larger sizes or what wood species you choose. 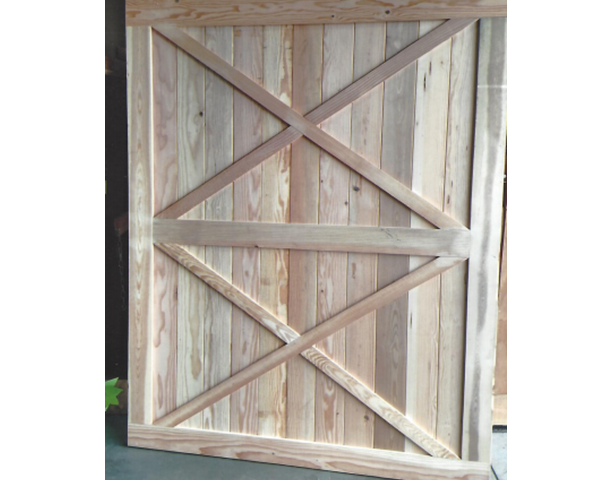 These are very nice quality doors built to hang on an exposed track inside the home application. 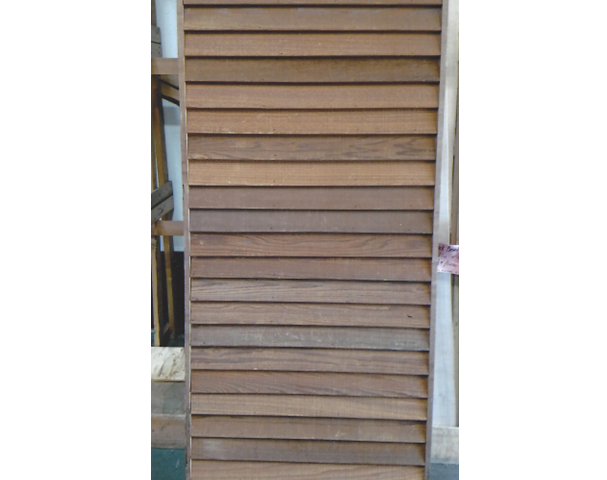 We do have different style tracks available too. 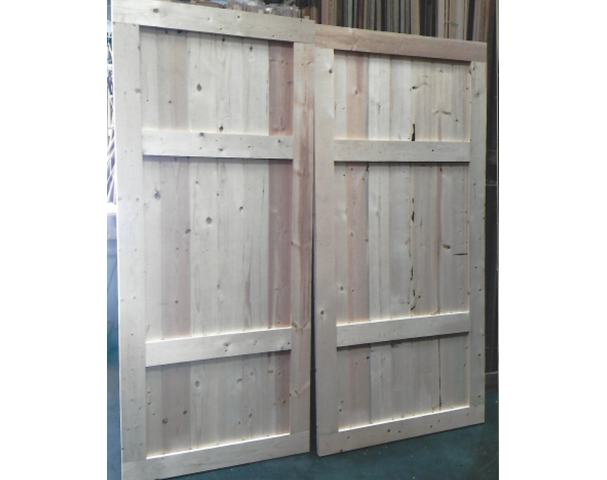 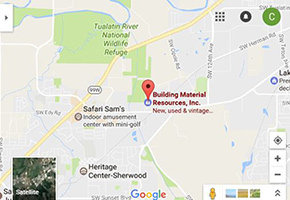 The gallery on this page displays some of our doors.